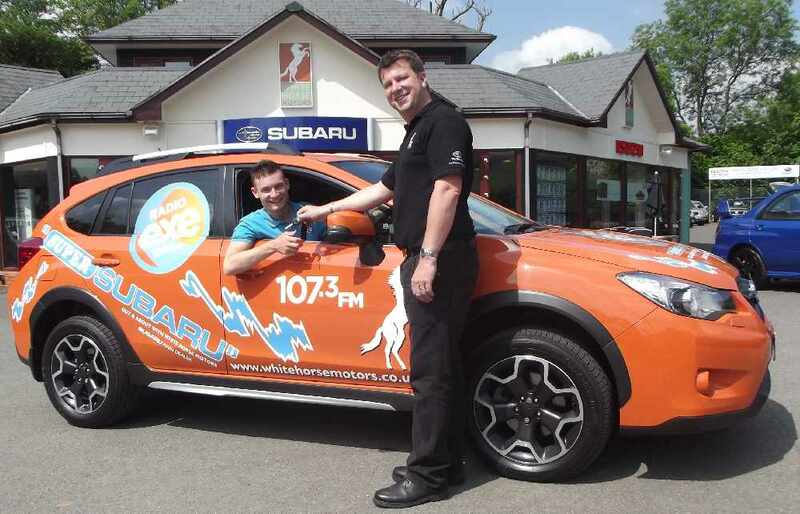 107.3FM Radio Exe is dazzling listeners across the region as it gets out and about with its station wagon. Be sure to look out for Ashley Jeary in the Super Subaru, which is supplied and sponsored by White Horse Motors, Exeter's new Subaru main dealer. The vehicle made its promotional debut at the Commando Challenge at Lympstone and has since attended scores of events! 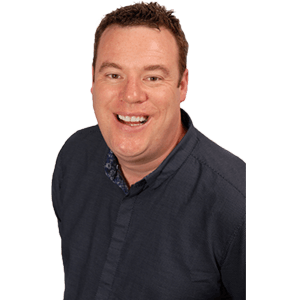 Radio Exe’s chief executive Paul Nero says: "The Subaru is a wonderful manifestation of two local businesses, Radio Exe and White Horse Motors, working together to promote one another’s services. If you see the vehicle out and about, flag us down; we’re bound to have some freebies on board.